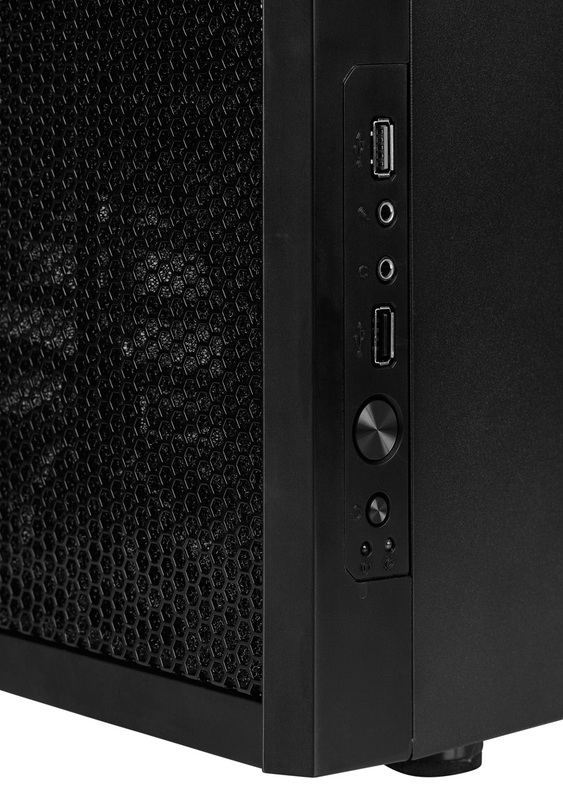 Fractal Design, makers of sleek and simple computer cases, has updated their popular Core 1000 microATX case with a [single] front USB 3.0 port. It retains the same price of $39.95 as well as its previously known features, including excellent airflow and an array of different storage drive combinations. You can’t get it just yet, but you can from your favorite online retailers beginning sometime in April.